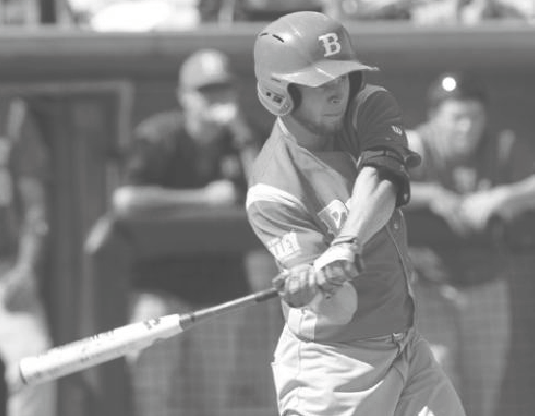 Baseball: The Bradley baseball team took home a pair of victories last weekend. On Friday, the Braves roughed up Xavier University 15-5. Sophomores Cameron Roegner and Peter Resnick shut out the Muskies over the last four innings. That gave the Braves time for a comeback, and they scored 12 runs in their final three at-bats to win the game. Saturday, junior outfielder Max Murphy smacked three home runs in the first game, leading the Braves to an 11-5 win. The performance earned Murphy a pair of player of the week honors, one from the MVC and the other from Louisville Slugger. The Braves then gave up five runs in the first inning of the nightcap, falling to host Austin Peay 10-6. The team travels to Dayton, Ohio this week to take on the Flyers and the Wright State Raiders. Softball: The Bradley softball team played hard but came up short last weekend in the Citrus Classic. 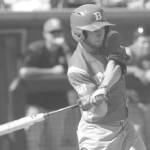 A second-inning error cost the Braves two runs in a 5-3 loss to Ohio State on Friday. Later that day, the team was shutout by no. 17 Missouri 1-0. Freshman pitcher Jaelen Hull went six innings, giving up just the one run on six hits for the Braves. On Saturday, the Braves dropped to no. 4 Oregon 2-0. Senior Madeline Lynch-Crumrine went the distance for the Braves, giving up two unearned runs in the loss. Later that day, the team “walked-off” with a win against the Syracuse Orange, scoring the game-winning run on a wild pitch. On Sunday, the team finished the tournament by beating the Fordham Rams 15-5. Bradley travels to Fayetteville, Ark. for the Razorback Invitational this weekend.